Are you struggling to find your writing groove? 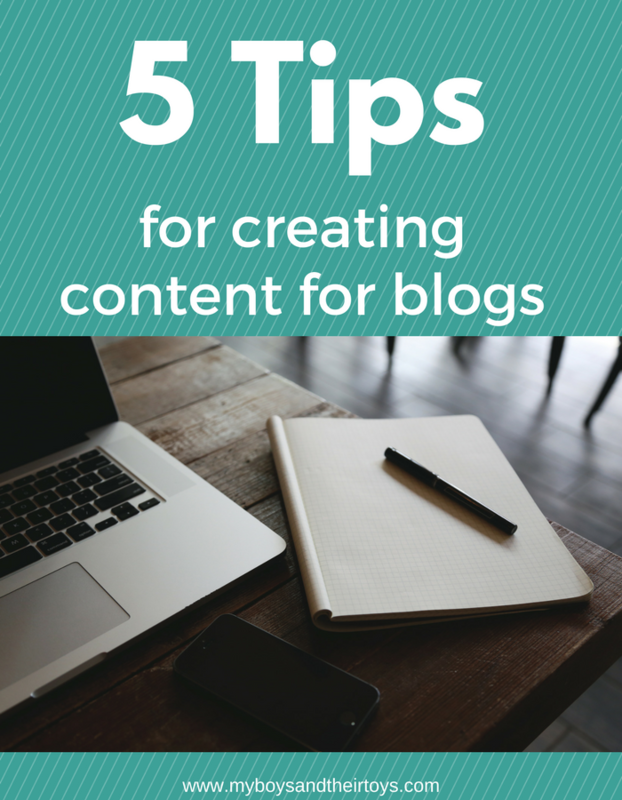 Or looking for tips to start a blog? With over 5 years of experience in the ever-growing influencer space, I’m sharing my easy tips for creating content worth reading. Continue reading for details! It’s never to late to begin a new habit. 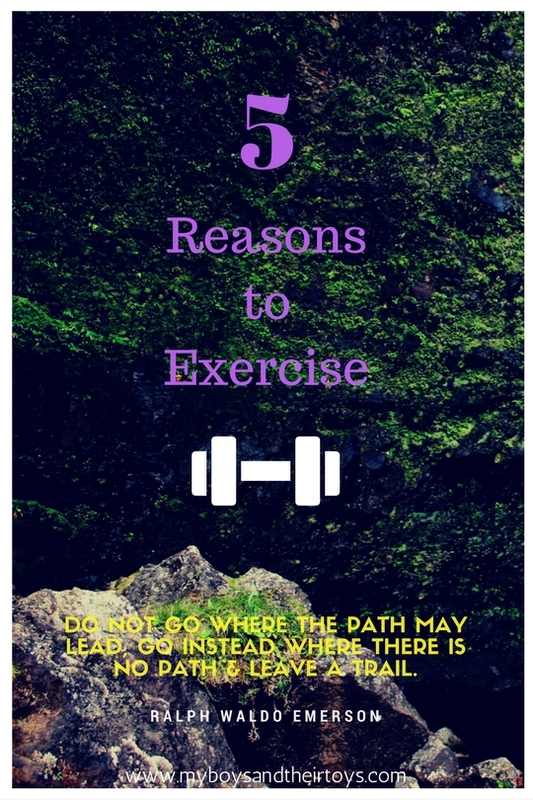 I saw this quote and thought it was fitting for today’s post: “Do not go where the path may lead, go instead where there is no path and leave a trail.” Positive habits, like exercise, can have beneficial results. Are you ready to create your own path? Did the summer months fly by for you as well? It certainly feels that way for us. Although I’m lucky to have the opportunity to not only work from home, but homeschool my children, we still need back to school essentials like paper, pencils, craft supplies, etc. 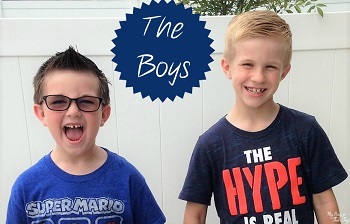 We also have two growing boys, which means new clothes and shoes too! So we headed back to school shopping over the weekend. 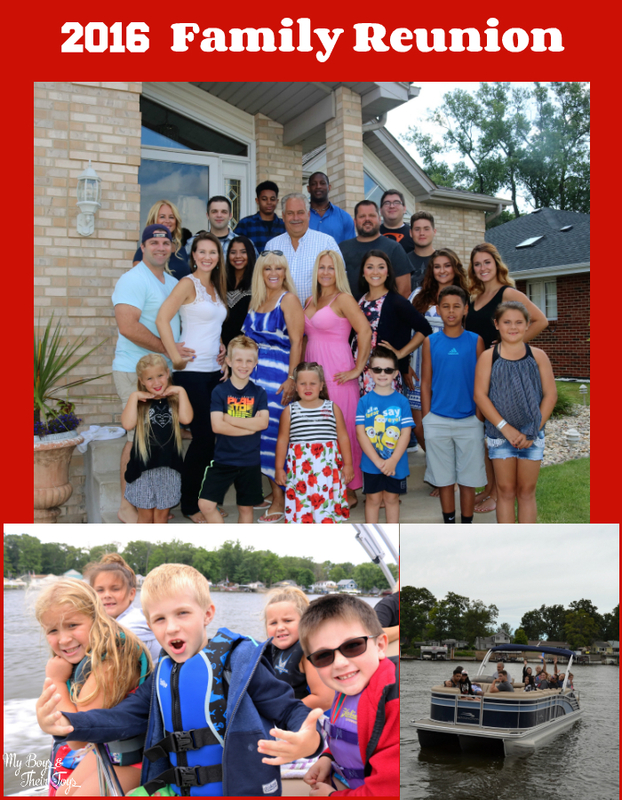 Make sure to read on for helpful tips to help children in need! Some of our favorite shoes to wear are Crocs. They have cool styles for kids and moms and dads too! 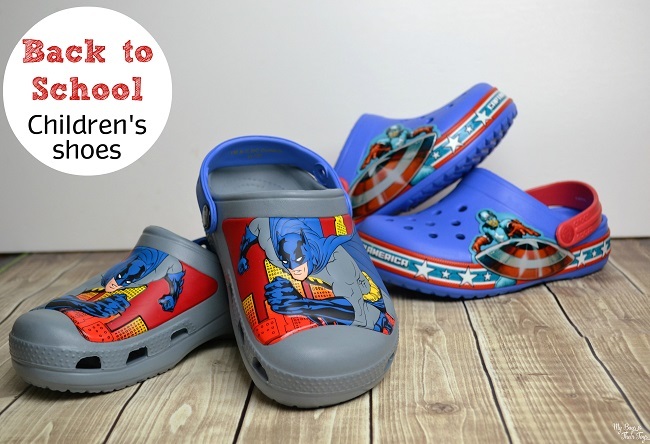 The boys picked up a new pair of character Crocs featuring Batman and Captain America. They seemed perfectly fitting for my two mini superheroes! Some of our favorite features in the kids Crocs line include the Croslite™ foam construction which gives kids plenty of cushion and comfort, and the heel strap gives them a more secure fit, too. They are lightweight and easy to clean, which makes them great for all the wear and tear the school year brings. Every so often it’s important to reconnect with family offline. Today’s tech world makes it so easy to follow your family’s life from afar, and essentially see them grow up online. 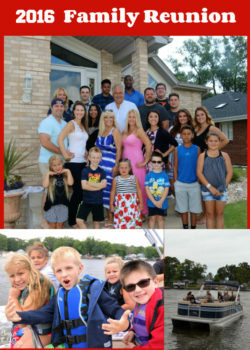 However, do you really get to know those cousins that live across the country, or nieces and nephews before they go off to college? Family reunions should be mandatory for every family – yes even the crazy ones! This post is brought to you by UP, but thoughts and opinions are my own. Strong family values like working hard, being gracious, and standing up for what you believe in were instilled in me from the day I was born. Those are still words I live by today. Once I married my husband, he brought different family values, like a strong faith that we now incorporate into our family life. Do you have family mottos or words you live by? How Do You Unlock Healthy, Beautiful Skin? I am an Aveeno Ambassador. All opinions are my own. How do you unlock healthy, beautiful skin? Today, I’m sharing some of my beauty arsenal with all of you. As you all know I’m located in Central Florida and the weather stays pretty warm here. Winter can dip into the 30’s and 40’s, but those are (thankfully) just a few weeks out of the year. Aveeno products are some of my favorites because they’re a trusted brand with quality ingredients that provide noticeable results year-round. 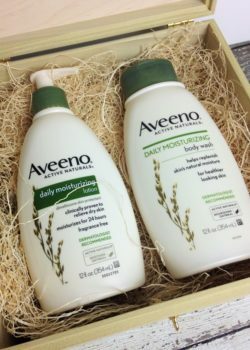 Recently Aveeno sent me this cool keepsake box with two of their products: AVEENO® Daily Moisturizing Lotion and AVEENO® Daily Moisturizing Body Wash. Because I use their products daily, taking the #AveenoDailyChallenge was a breeze! When you think of summer, you most likely think of warmer weather, cookouts, and vacations. 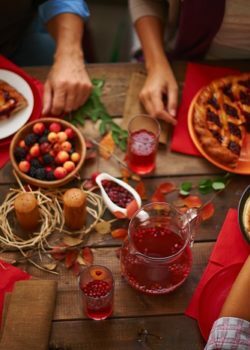 It’s a fun time of year for friends and family to get together. 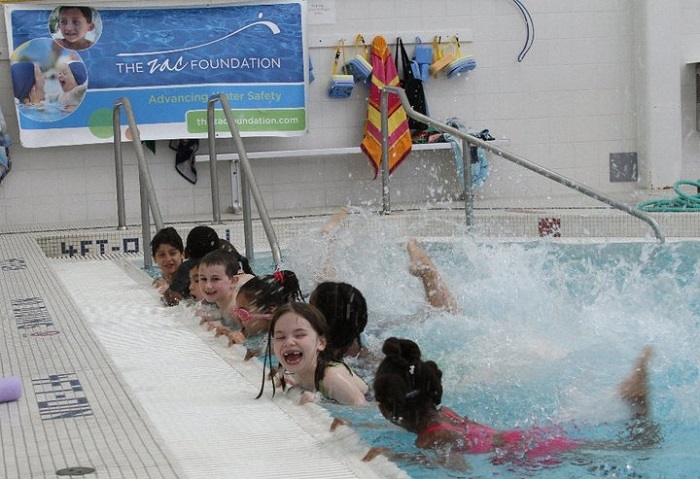 Often times you may find your family poolside to beat the summer heat, but with all that fun comes safety precautions. 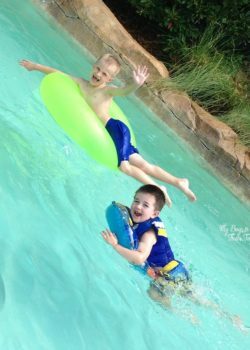 As summer nears, it’s the perfect time to take a few moments to consider these water safety tips from our partner The ZAC Foundation, which is named for Zachary Archer Cohn, who died at the age of 6, after his arm became trapped by the suction of a pool drain. All too often we hear of pool related deaths, which is why speaking with your family about water safety is so important. Potty training is unpredictable and challenging, but it’s a necessary milestone for kids to learn. Spring is the time many families kick-off potty training so they are ready for summer fun and the upcoming preschool year. If you are in the midst of potty training or just beginning the journey, these potty training tips are sure to help. 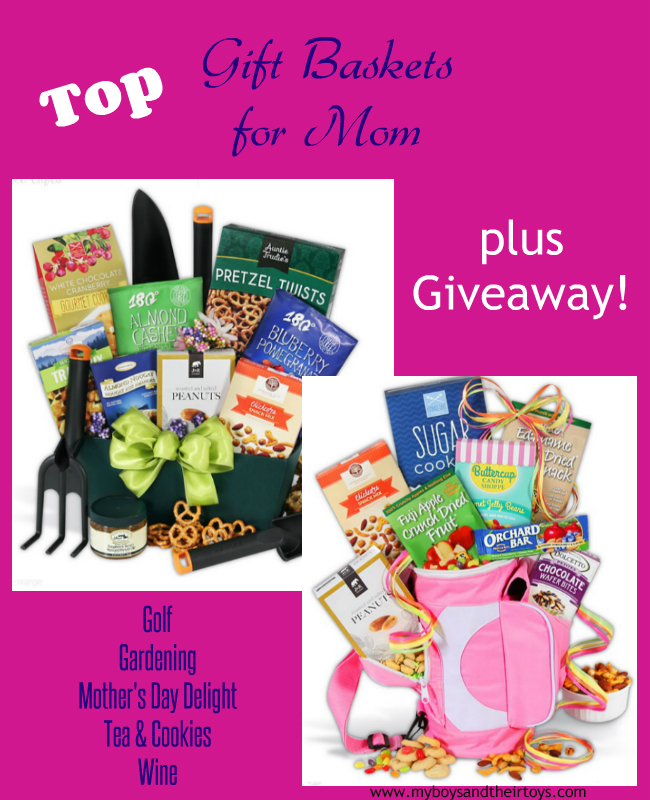 Top Gifts for Mom from Gourmet Gift Baskets + Giveaway! Thanks to GourmetGiftBaskets.com for sponsoring today’s giveaway! 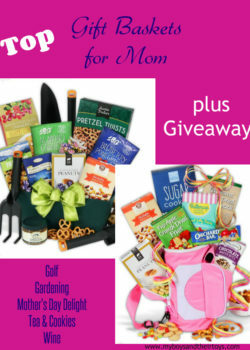 For all moms do for you and your family year-round, make this day special with a beautiful gift basket from GourmetGiftBaskets.com. 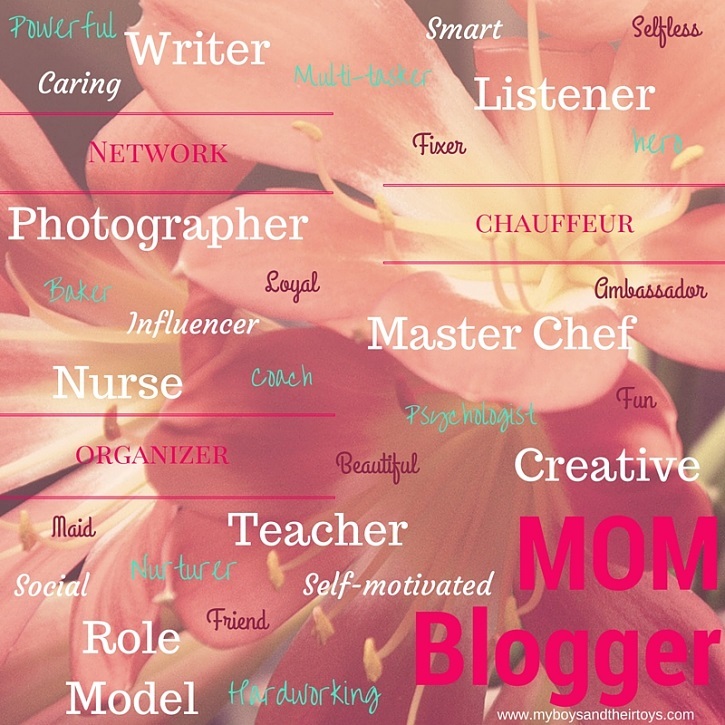 Their company experts have selected the top 5 gifts for mom below! Working—or even thinking about work—24/7 is unhealthy. Occasionally, you need to take a break; otherwise, you will burn out, and once you burn out, it’s not beneficial for anyone. Now, don’t get me wrong, I love my boys, but sometimes a break or “recharge” is necessary. It’s important that you take a time out for yourself and even pamper yourself because you deserve it. If you’re anything like me, you will probably feel a little guilty taking time for yourself, but you’ll soon realize it’s a good thing. Taking a break from life for a bit is not the end of the world, and the people who love you will not suffer for it. There’s no time like the present to go shopping for yourself or go to that spa you’ve been dying to visit. At livingearthcrafts.com, you can choose from multi-purpose facial tables, pedicure chairs, massage tables, and much more. Sounds amazing, right? 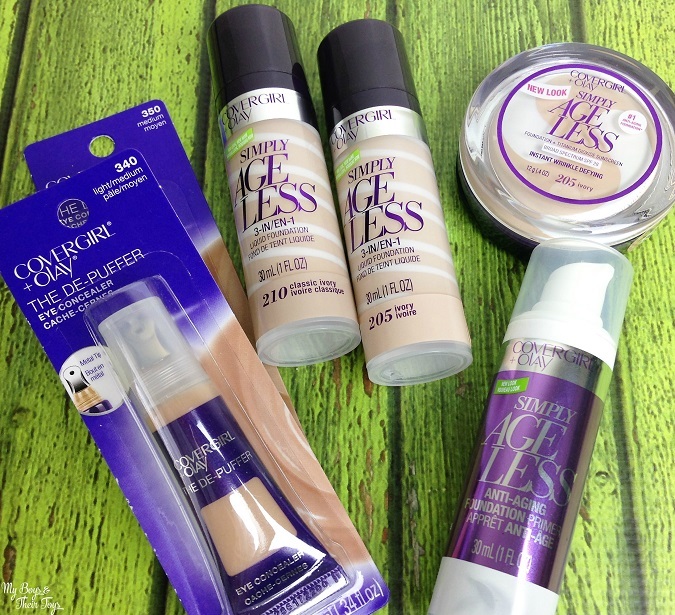 A big thanks to Covergirl for providing today’s products for review! Is there any advice you would give your younger self? Mine would have to be: take better care of your skin. It wasn’t until my 30’s that I really understood the importance of skin care and staying in front of the aging process. What’s moisturizer? 😉 While we can’t stop aging, there are certainly products that can help. A makeup brand I’ve consistently used throughout my years is Covergirl. Their innovative products are reliable while remaining affordable to all consumers. Speaking of beauty products, have you seen their newest line? I was invited to be an AVEENO® Brand Ambassador. All opinions are my own. AVEENO is a brand I’ve thoroughly enjoyed working with over the last 2 years. 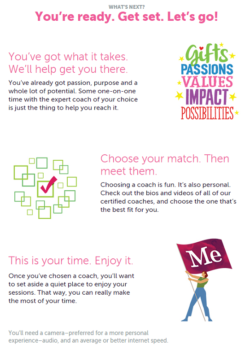 I was overjoyed when they welcomed me back into the Brand Ambassador program for a third year. Not only do I get a new stash of my favorite skin care products, but bonus gifts too! Plus all of my readers hear the latest and greatest news from the AVEENO brand. Did you know that AVEENO has utilized the moisturizing and soothing properties of oatmeal in their products as far back as 1937? With the benefits of ACTIVE NATURALS® ingredients like oats, soy, seaweed and lotus – AVEENO products are scientifically proven to soothe compromised skin and hair. Their products are also recommended by trusted dermatologists. I received a complimentary class in exchange for coverage. All opinions are my own. Are you new to photography or upgrading from a point and shoot to a DSLR camera? Nikon School Educate + Inspire courses are for you! Taking a camera course was on my wish list this year, so when Nikon reached out to take a class, I jumped at the chance. I’ve tried upping my camera skills via Youtube videos and online sites, and typically I can pick things up fairly easily, but DSLR cameras are on another level. This camera class was just what I needed! 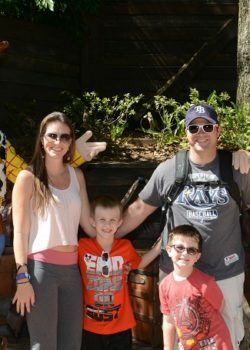 A few weeks ago I shared an exciting opportunity here in Orlando. 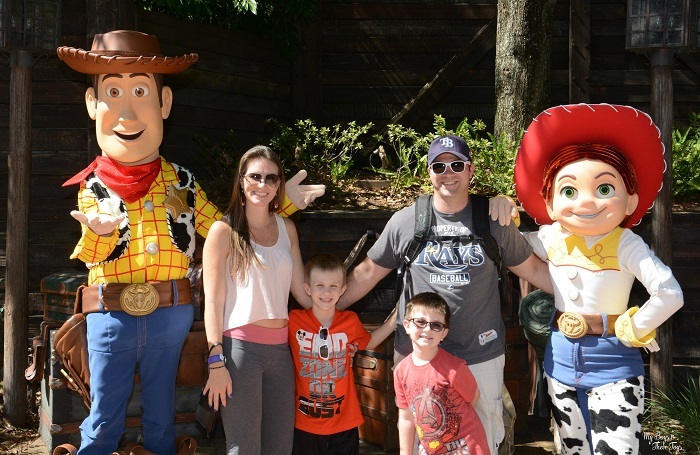 Hyatt Regency Orlando was offering their very first Wellness Weekend. The luxury wellness retreat offered a day price or overnight option at the hotel. Couples, friends, and family signed up for this limited space event to enjoy fitness classes, interactive culinary demonstrations and dining experiences. The Wellness Weekend did not disappoint! 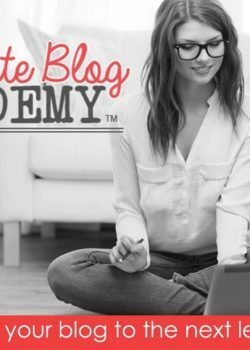 Elite Blog Academy 2.0 is coming! 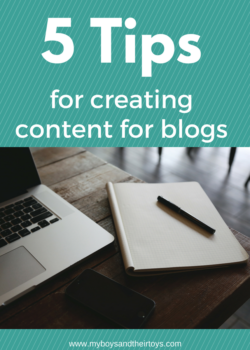 Are you ready to take your blog to the next level? 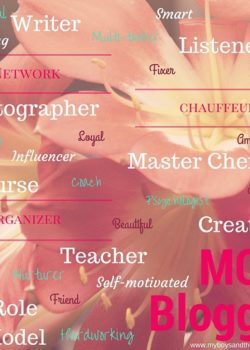 Have you ever wished someone would guide you through the process of creating a successful blog and show you step by step, exactly how to grow a loyal following, generate an income, and transform your passion into a business?! 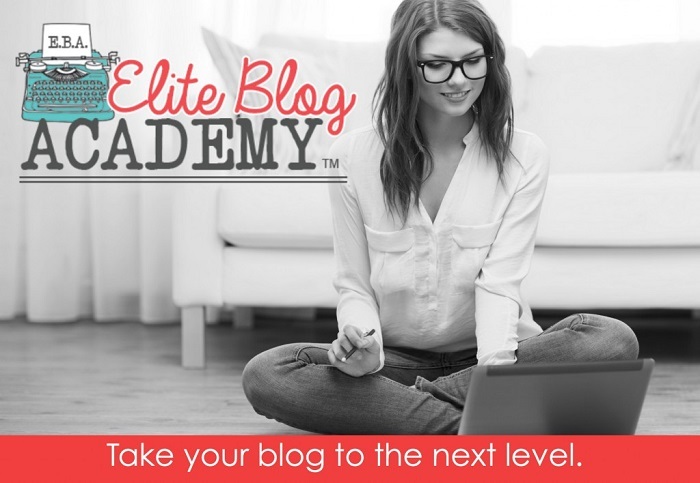 Last year I decided to take a chance and enroll in the first-ever Elite Blog Academy course. I wasn’t sure I would learn anything new, but I was willing to take the chance. I am so glad I did! Since starting Elite Blog Academy, I have learned how to get more organized, how to create pin-worthy photos, and how to grow my platform! And now these knowledgable gates have re-opened for a limited time only! 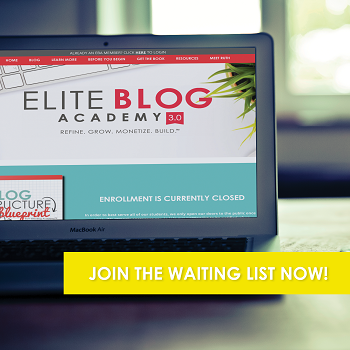 Elite Blog Academy 2.0 launches Feb 22, 2016! And if you purchase the online course within the first 2 days of launch – you will get an exceptional bonus The Daily Productivity Guide for Bloggers – a $99 value! It includes a 90-page PDF guide and 90 minute training video intended to transform your day and help you get more done in less time. Can you answer yes to one of these statistics? 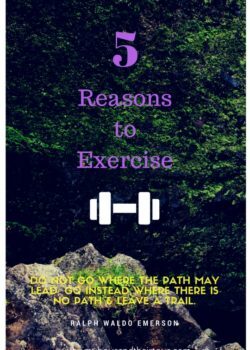 You can achieve your wellness goals! Big or small – personal goals help you look forward to another day, and another success. Nature Made is helping you take action with a series of Daily Boosts. Nature Made is the nation’s #1 best-selling brand for quality vitamins, mineral and supplements* to help support nutritional gaps*. 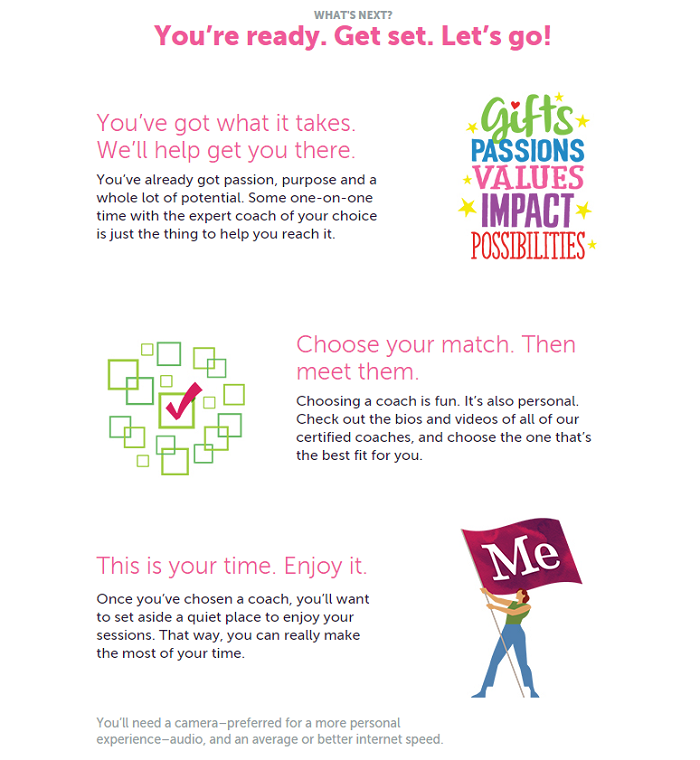 And they’ve created the Daily Boost Program to help you feel inspired. This post is sponsored by Vocalpoint and Life Reimagined®. All opinions are my own. Do you struggle with balancing life? I certainly do. Although I am in charge of my own schedule, I often find myself juggling quite a bit. First and foremost I’m a mom, so the kids come first – including their school and extracurricular activities. 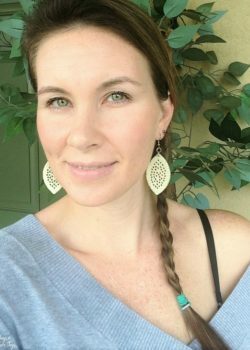 I also run a full-time home business (the blog), and need to make time for my husband and friends too. Although there’s always a lot going on, I love my life, but am I really joyful? I was struggling with that answer, so I decided to speak with a life coach. Concentration and focus are important in all aspects of life. We often find ourselves not able to focus and concentrate on what’s in front of us due to so many distracting things taking place around us. With the rise of technology everyone has this same issue, and multitasking is a normal habit. So how do you get better brain power? You’re at home bundled up by the fire, watching a movie and relaxing. But are you? Does your skin flare up during winter’s cold months and you just can’t stop itching! You are not alone. 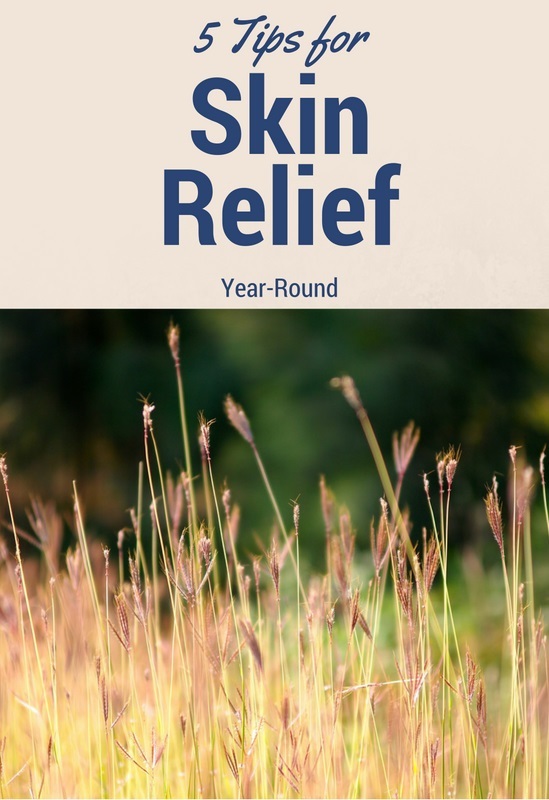 There’s a long list of household irritants – it’s practically endless, but today I’m sharing how to get skin relief year-round. 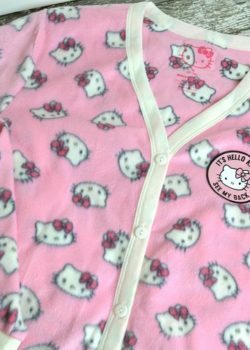 Licensed Character Adult Pajamas + Giveaway! 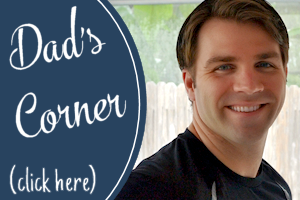 This is a sponsored post for Richard Leeds International organized by Southern Mom Loves. The weather is cooling down and the holidays are nearing. What does that mean? It’s time to shop for all of your loved ones! Richard Leeds International offers a great selection of licensed character adult pajamas that are ultra comfy, and perfect for the season. 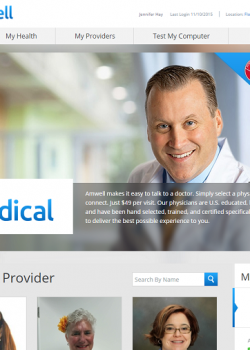 Feeling under the weather, but don’t want to drag yourself to the doctor? Many times there’s long waits at the doctor’s office, and you’re immune system is already compromised, so why put yourself in a room with other sick people? There is another solution – see a qualified, board certified doctor without ever leaving your own couch, or bed! This is a partnered post. All opinions are my own. 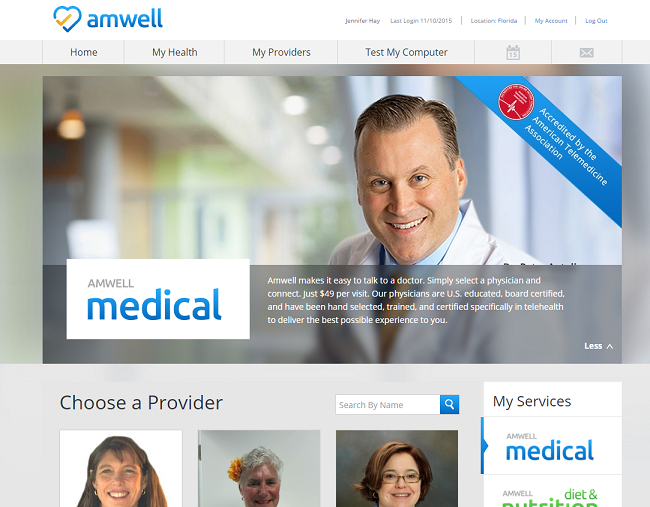 Amwell is the nation’s largest telehealth company, connecting users with board-certified, licensed doctors, dietitians and psychologists for immediate and live, online visits—day or night, on either mobile devices or desktop computers. Some general conditions Amwell doctors encounter include: minor illnesses and injuries, general health and wellness concerns, prescription refills, and chronic condition management. 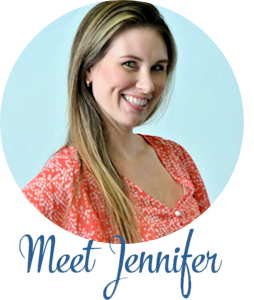 They employ primary care, specialist physicians, licensed behavioral therapists and registered dietitians to meet their patients’ health and wellness needs. Be Healthy for the Holidays. Stop into Walgreens Today! This blog post is sponsored by Walgreens, but all opinions are my own. You’re the designated house for Thanksgiving dinner this year. You’ve shopped for the perfect turkey and fixings and can’t wait to celebrate with family. The night before, you begin prepping for the big day, but notice you’re not feeling quite right. You take a vitamin, drink some orange juice and push through the day until late in the evening. The next morning you wake up and whoa – you are seriously sick. It’s the flu! The fresh and sweet smell of peppermint in the air will boost just about anyone’s mood! It has many healing qualities and is a great essential oil to keep around the house. 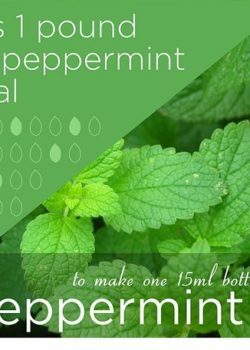 Here is a list of ways that peppermint essential oils can be used to help alleviate everyday ailments. You can add peppermint oil into tea for supporting normal digestion. Just add a few drops (two to three) and mix it well. This can help with any digestive issues, gastrointestinal system comfort, and healthy gut function. Since peppermint is safe to use as dietary, consuming in small doses and safely can help support the body. Be sure to read the labels for more information. Rubbing peppermint essential oils on the temples as well as the neck can help alleviate pressure from minor ailments including headaches. 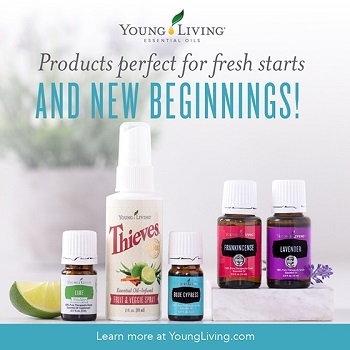 This is a great use for those suffering from seasonal health issues. You can boost your energy by applying peppermint essential oil to the back of the neck, or adding a few drops to your water. 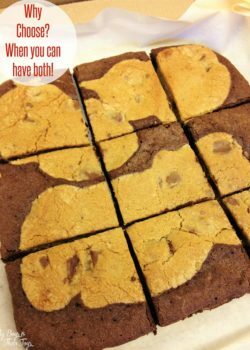 If you are in need of a mid-day pick me up, or even support during exercise, try using this technique. 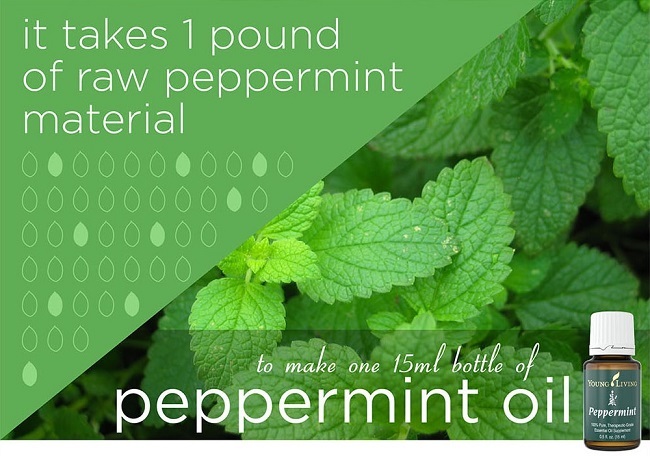 It’s also been said that you can simply diffuse peppermint to help with a boost of energy at any point in the day. 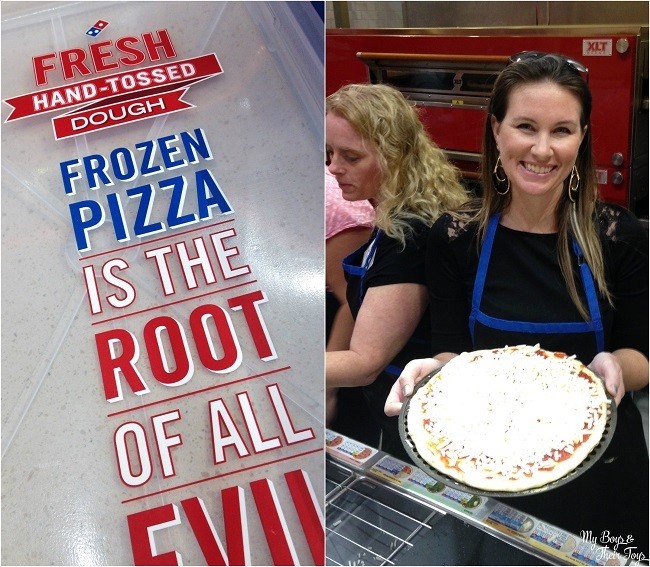 If you’ve followed along on social media, then you may have caught some Domino’s coverage recently. That’s because I was visiting their headquarters in Ann Arbor Michigan! 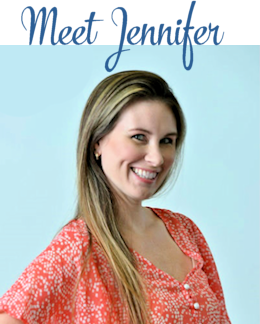 I covered for blogger friend Melissa over at The Mommyhood Chronicles. During my 2 day trip for #DPZBloggerDay15 I toured their World Resource Center, Test Kitchen, Michigan Supply Chain Center and ate a lot of delicious food! Flu Season is Upon Us – Get your Flu Shot at Walgreens Today! This blog post is sponsored by Walgreens but all opinions are my own. A few years ago, I encountered the worst stomach flu ever. I had zero energy to move because when I did, well it wasn’t pretty-nor could I drive my son to school. I felt so helpless. After a few days of enduring the stomach bug, I had to be hospitalized for exhaustion, and get a shot to stop losing any additional fluids.